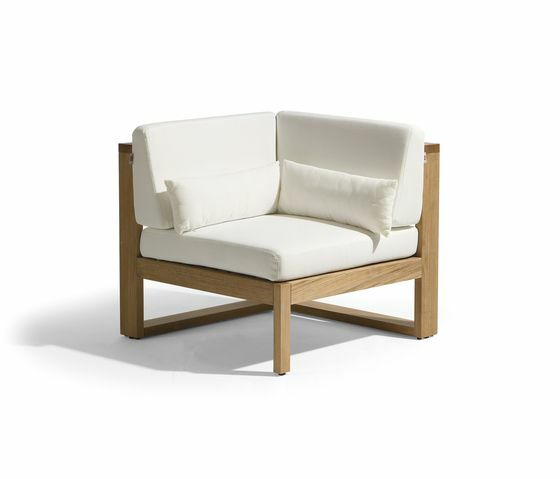 A stylish ensemble of outdoor furniture in teak. A delightful play of contours is the best way to describe the Siena collection. The warm charm of resilient wood that can withstand any raindrop and any temperature fluctuations. Whether sitting at the table or lounging, Siena will indulge your every moment. Manutti, exclusive outdoor furniture Manutti is a designer and manufacturer of elegant and exclusive outdoor furniture with a ‘Made in Belgium’ design.